ATHENS, Ala. – (THE NEWS COURIER) — If you’ve ever attended the Athens Grease Festival and thought a cold beer would complement your fried Oreos, you’ll want to make sure you’re at this year’s event. At a public meeting for Athens Main Street stakeholders Thursday, Director Tere Richardson revealed this year’s Athens Grease Festival would indeed include beer sales on The Square. She hopes this year’s event, scheduled for Saturday, Oct. 19, will be the biggest yet. Richardson said great care will go into ensuring those who purchase beer are of legal age, which will include training staff and volunteers. In addition to adding beer, Richardson hopes the decision to move the festival back to the fall will bring more people because it tends to be cooler and drier. She knows the event will be held the same weekend as the Alabama vs. Tennessee game, but she has a solution for that. Athens State University’s Center for Lifelong Learning will also have a Kid’s Zone and there will be live music throughout the day. In addition to Grease Festival planning, Richardson said Athens Main Street is busy with other efforts like increasing signage at downtown public parking lots. She explained there is a misconception that downtown will lose parking spaces because of the ongoing pedestrian access improvements, but she said four parking spaces will be gained. At Monday’s Athens City Council meeting, Erin Tidwell and Micah Cochran with the city’s planning department plan to present plans on how to improve signage for the city’s four public parking lots, all of which are within a block to a block and a half of The Square. Richardson also wants to add way-finding parking signs on Jefferson and Hobbs streets to let people know where to park. She said the signs would look similar to the city’s existing way-finding signs in terms of color and style. Athens Main Street is also looking at different types of signs to help its downtown businesses. Richardson said the group had created a grant program to help provide funds to businesses in need of larger or better signs. She explained it would be similar to a previous program that offered grants to business owners wanting to improve their facades. Richardson said Athens Main Street’s other annual events are just as important as the Grease Festival in terms of attracting patrons. Those include the Chocolate Walk, Fridays After Five, Sippin’ Cider and the annual Christmas Open House, held in conjunction with the Greater Limestone County Chamber of Commerce. There’s also the Saturday Market events, held each Saturday in June, July and August at the Limestone County Farmers Market on Green Street. Efforts to add unique downtown features are also underway. Last year, a pop-up park opened in the alley next to the Athens Main Street office on North Jefferson Street. Richardson said she delights in watching people check it out. Pedestrians may also notice changes coming soon to the windows at Smith’s Men’s Wear on Washington Street. Richardson said the owners agreed to host a pop-up art gallery, which includes works from High Cotton Arts and student art work. She plans to have the artwork rotate every couple of months and also include wood and metal-based artwork. 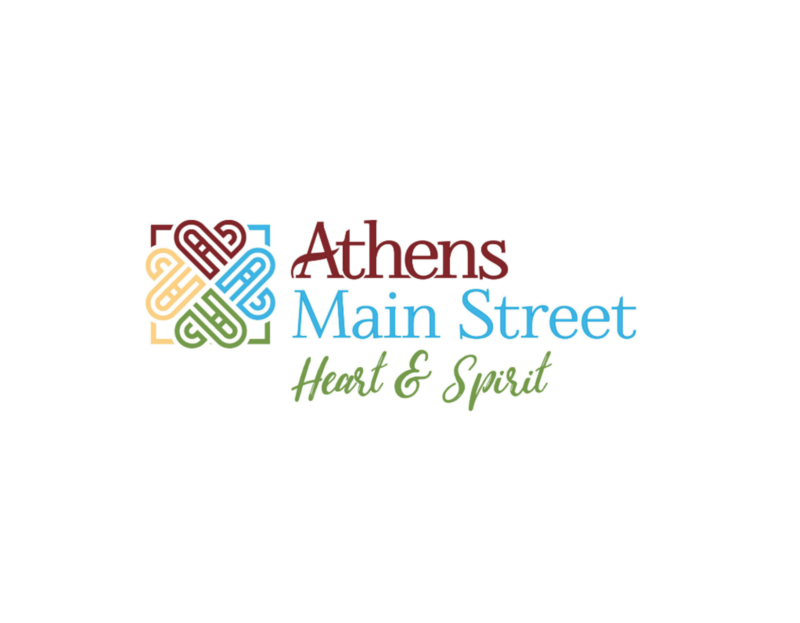 Athens Main Street is at 107 N. Jefferson St., Athens. The organization can be reached at 256-232-9040.